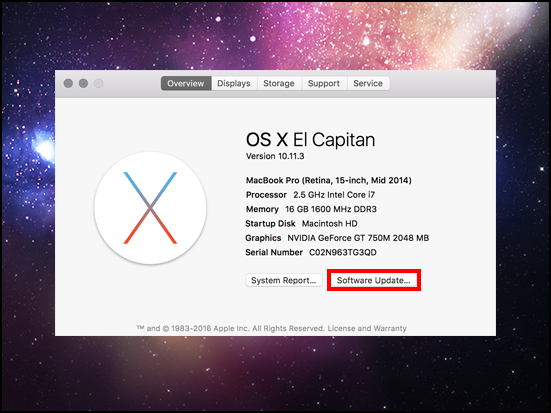 This document explains how to check if your Mac has any software that is out of date. 1. 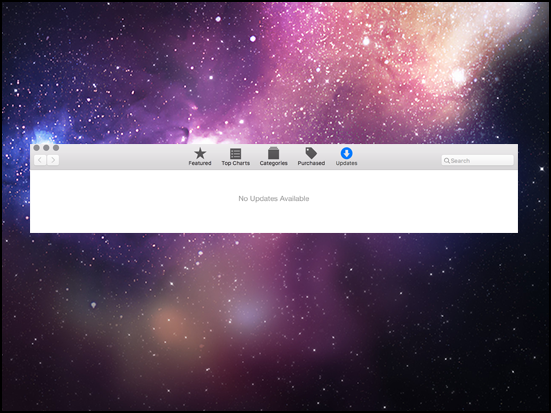 Click the Apple logo in the main tool bar. 2. 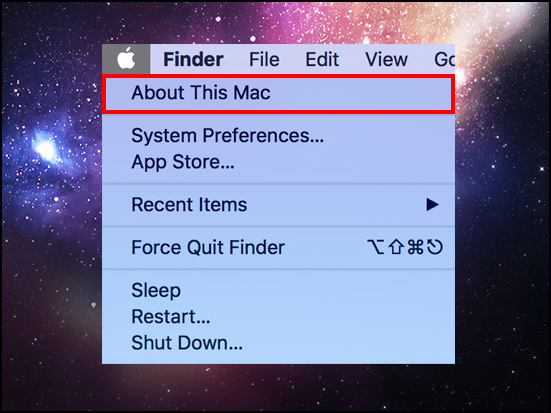 Click About This Mac in the drop-down menu. 4. This will open the Updates tab in the App Store. Any available system or app updates will be listed.